It's April Fool's Day, and we decided not to be mean. That sounds weird, yes, but really, we're not going to tell you NASA is having a $10 rocket-ride lottery or that a new cancer treatment works but turns your skin plaid, or that an actual time machine has been invented but that it only goes to the 1990s. You're smarter than that. So, let's instead revel in the havoc wrought on other unsuspecting world-wide-websurfers (wait, seriously, that time machine thing isn't real?) today. Mr. T pities any fools who were taken in by bad jokes today. 1. Reddit kicked things off to an amusing start, with their official Edward Snowden AMA (Ask Me Anything) session launching this morning. As you can (not really) see, it was a resonant success. For the more realistically-minded of you, Reddit subtly informed its users this week that its Warrant Canary had died, leaving no speculation that some form of higher government power had demanded access to user profiles or other protected information. 2. 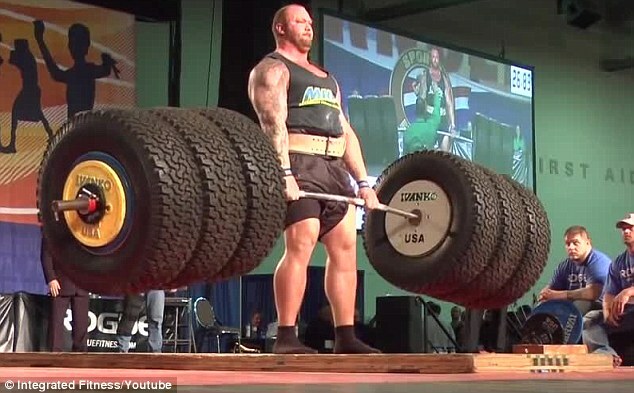 Celebrities love hawking their big-name products, and there's few celebrities physically bigger than professional strongman and actor Hafthor Julius Bjornsson. Also known as "The Mountain" on the hit TV series "Game Of Thrones", Hafthor was noted by the Observer for slinging some particularly serious water. You can't get buff without the best bubbles! Clearly it works, how else could a guy set a world record for throwing a washing machine unless he had some extreme effervescence? Want to lift like this? Train by lifting like this! 3. 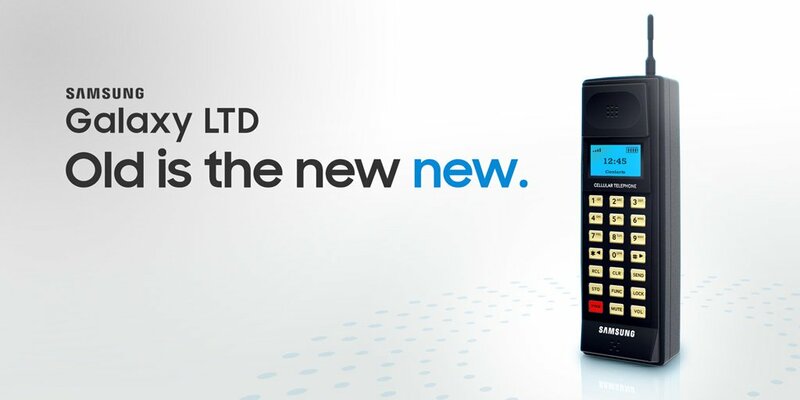 Samsung got into the "antech" (antique tech) market with their new cellphone, which hearkens to days of yore when only bankers, secret agents, and super-cool kids in '90s sitcoms hauled these bricks around with them. Features include Samsung's "largest ever battery -- making it the perfect makeshift doorstop even when turned off." Apps? That's what you eat before dinner. 4.) Pornhub went from raunchy to rustic with their update, causing untold millions to wildly revise their notion of internet stalking. Let's just say that their version of a pop shot means something completely different today. Don't worry, they still have those other videos, too. 5.) The Army announced that it can teleport soldiers. This was an interesting one, because hey, come on, would you really be surprised if this happened? After decades of billion-dollar black budget ops, shouldn't this...sort of already have been a thing? 6.) Much-maligned medicine man Martin Shkreli, he of the obscene cancer-drug price raise, is also known as the human who owns the sole copy of the Wu-Tang Clan's latest record, "Once Upon A Time In Shaolin." Shkreli, ever the entrepreneur, was reported by Punk News to be mulling over the start of his own record label / vinyl-pressing factory called Dawllar Signz. 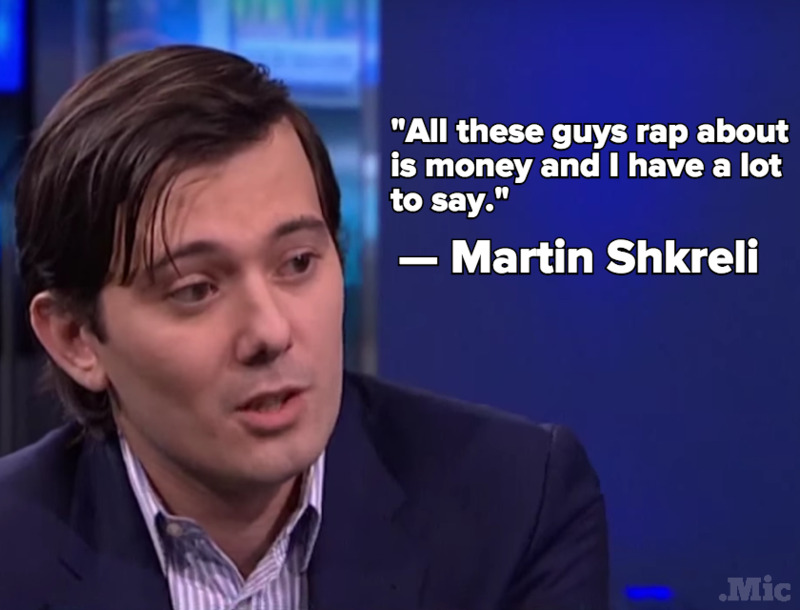 Shkreli tweeted that ten additional copies of the record would be pressed by Dawllar Signz. Presumably, they would cost an outrageous amount of money, because that's the sort of thing Shkreli does for fun any other day of the year. Wait, is this even fiction? The only fiction here is Martin Shkreli's street cred, other than insane amounts of money. 7.) And, with time running out on this fine holiday, it behooves (and saddens) us to tell you that the Analog Watch Company's Lunar Watch is not a thing, not even for the $27,500 that Gizmodo reported it would cost. There will not be 25 of them made, they're not moonrocks, and...yeah, we're glad time's run out on this day, too.